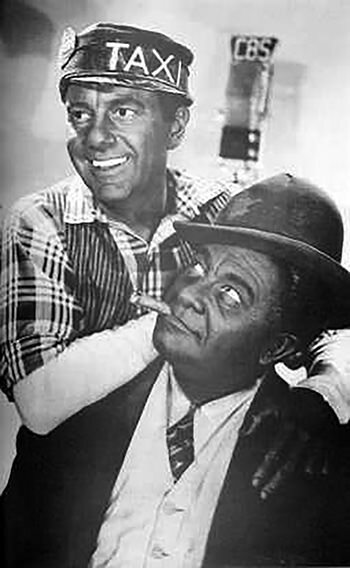 Sam and Henry was the precursor and beginning of the ever famous Amos and Andy. The Chicago Tribune started these characters, Gosden and Correll, by asking them to pattern a show after one of its popular comic strips. Gosden and Correll turned to their roots, both knowing what passed in those days for minstrel dialect. 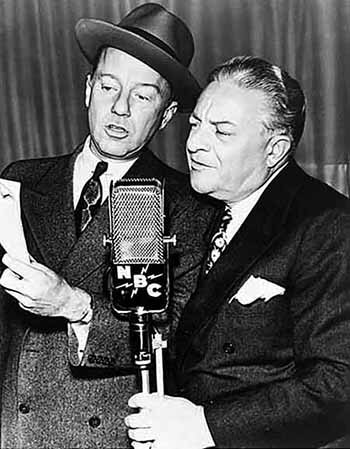 They worked up a scenario that, within a week, was on the air as Sam 'n' Henry, the characters Sam Smith and Henry Johnson. The story mirrored the experiences of the Great Migration of countless southern blacks at that time, as it followed two characters from Birmingham who moved north to Chicago to seek their fortune. This collection is part of the larger Minstrel Show Collection. For other similar series, see also Beulah, Black Crows, Pick and Pat, Southland Echoes, and Amos and Andy. Be the first to comment on "Sam n Henry"